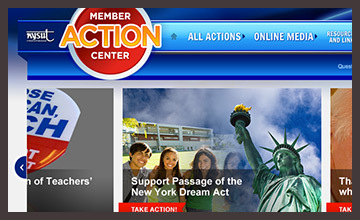 The NYSUT Member Action Center (MAC) is a Web-based netroots action center developed to cultivate and engage a community of netroots activists primarily composed of NYSUT members, but also including non-member activists who are interested in the association’s core issues: education, health care, and more. 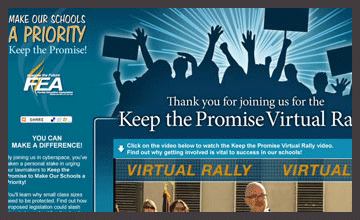 Visuality created the Keep the Promise campaign for FEA to stop anti-education legislation from moving forward. The campaign included dynamic traditional and social media tools to get members and the community motivated and involved. 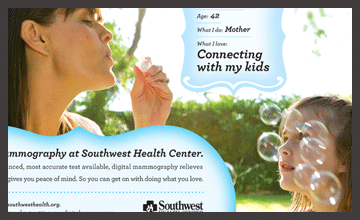 Visuality worked with Southwest Health Center to define a signature visual style for its print, newspaper advertising, outdoor, TV, and radio ads to build awareness about services, technologies, new doctors, and specialized programs. 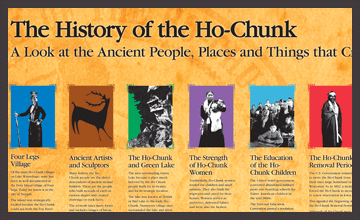 Visuality partnered with the Ho-Chunk Nation to create a long-term, image-building campaign to strengthen its brand and better position the Nation for success across a wide range of goals. Visuality also assisted the Nation with PR, internal and crisis communication. Visuality served as Peg Lautenschlager’s message strategist, media buyer, and production firm during her campaign for Wisconsin’s Attorney General. Visuality developed the campaign message and media strategy, produced radio and television ads, implemented statewide media buys, wrote speeches, and assisted with earned media. 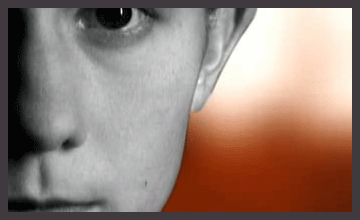 Visuality’s efforts led to a victory for the candidate. Visuality developed an innovative approach for IEA to engage its members and Illinois voters in the Governor's race. 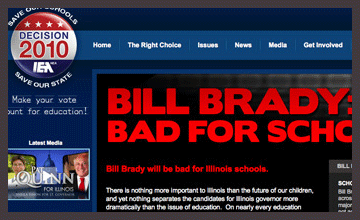 Visuality created the theme, Bill Brady is Bad for Schools, and brought it to life in dynamic e-mails, videos, a Web site, Web activities, and e-cards that ignited discussions and captured the attention of national news outlets. Visuality implemented a groundbreaking live Web event for the New York State United Teachers and the Robert F. Kennedy Center for Justice & Human Rights. Visuality used a combination of cutting-edge technology and detailed planning to broadcast the event over the Web. New York media outlets even featured the Web event in evening newscasts and blogs. 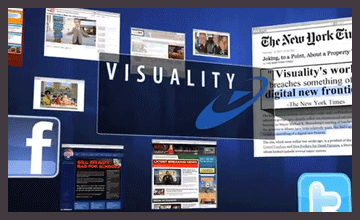 Visuality has had great success with its pioneering use of creative, innovative online advertising and Web-based communications for advocacy groups and other progressive organizations all across the country. The cost-effective approach generates productive engagement, audience targeting, and direct action.